These helpful guides offer descriptions of the option, the option code, pricing, requirements and more! A one-step guide to the perfect vehicle! As always, our sales experts at Land Rover Colorado Springs are ready to assist you with any questions about ordering your new Land Rover. 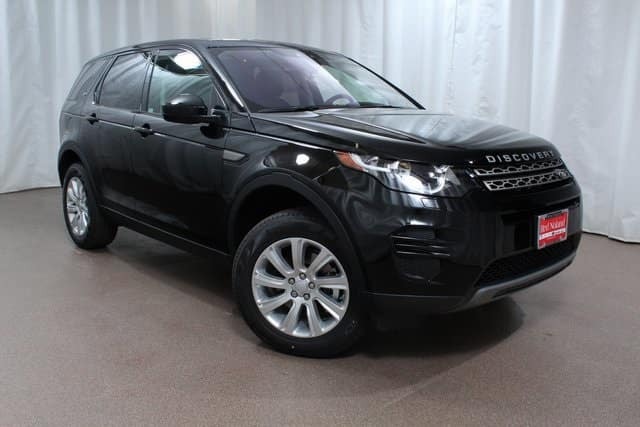 Stop in and see our huge inventory of 2018 Land Rover and Range Rover models currently in stock. We have a great selection of capable SUVs filled with luxury features and impressive performance.